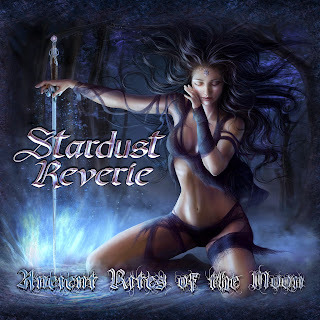 The first Stardust Reverie álbum has been already released!!! 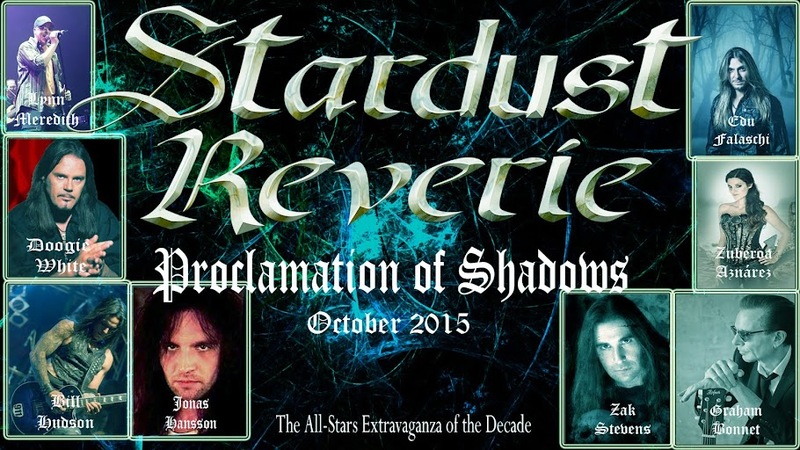 Zak Stevens, Graham Bonnet, Lynn Meredith , Melissa Ferlaak and many more. all together bringing images and words to the sound of the seventies!!! An álbum acclaimed by the press worldwide!! !